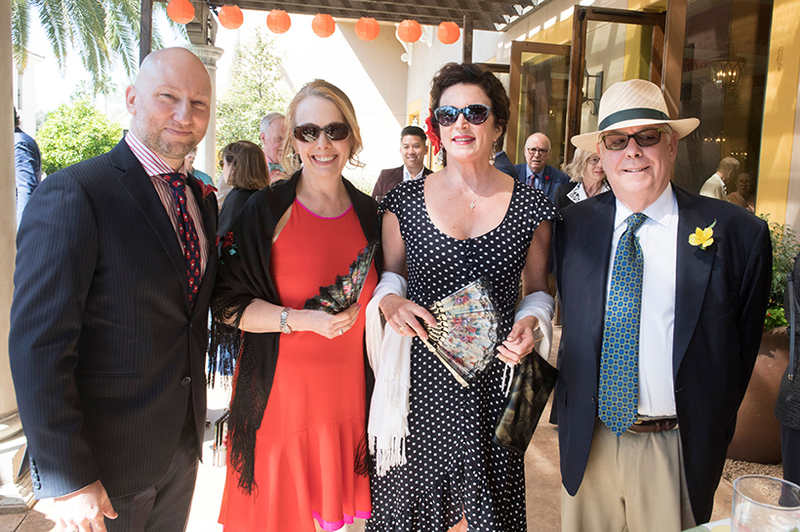 Arizona Opera’s luncheon gala. 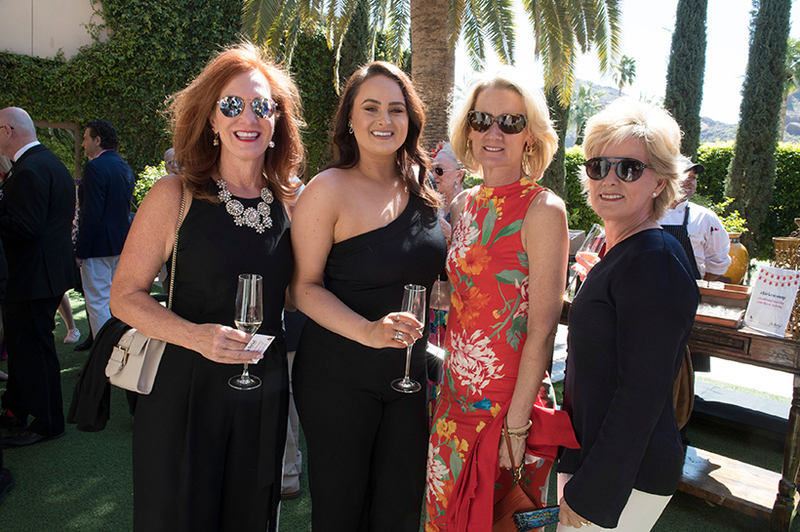 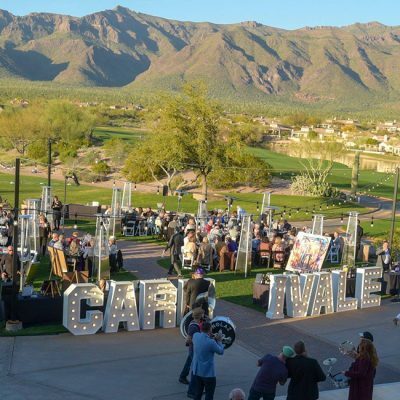 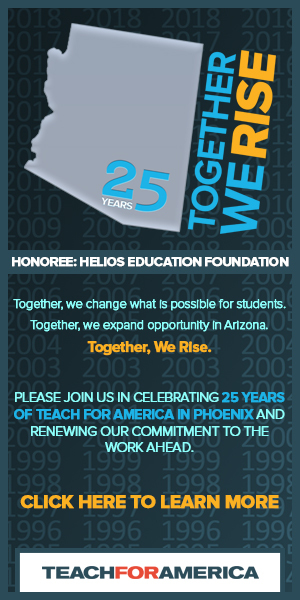 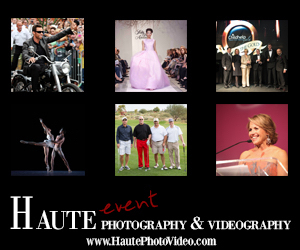 The March 16 occasion at the Omni Scottsdale Resort & Spa at Montelucia raised in excess of $340,000 for the company. 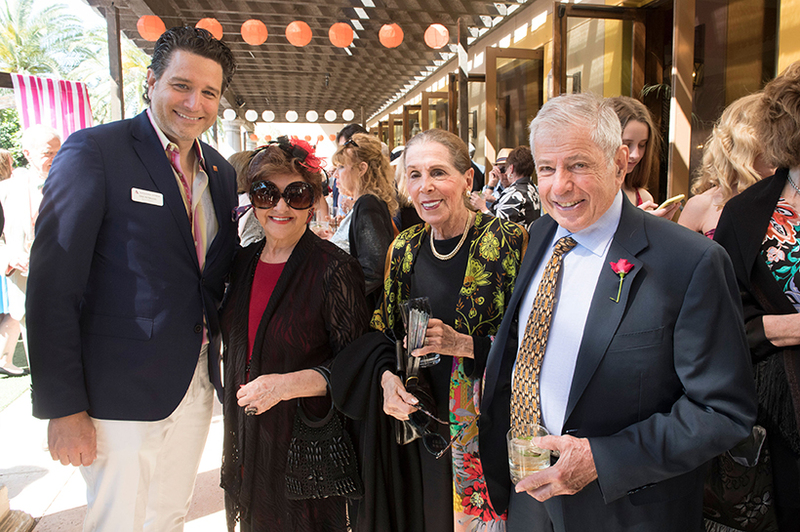 More than 330 guests attended the event, chaired by Kate Specter and Craig Bohmler. 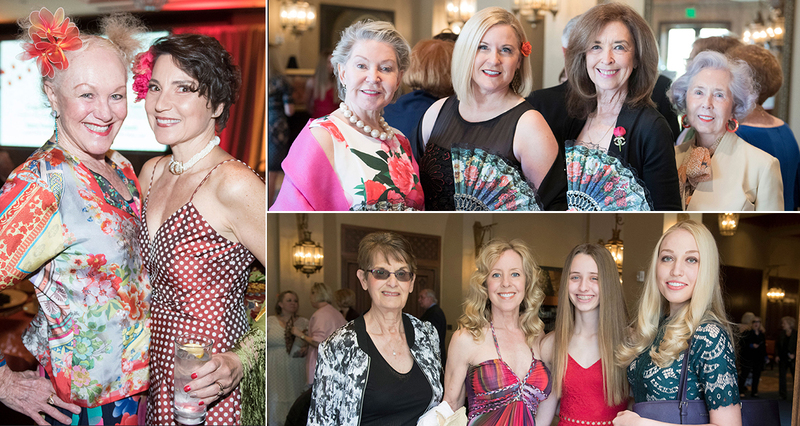 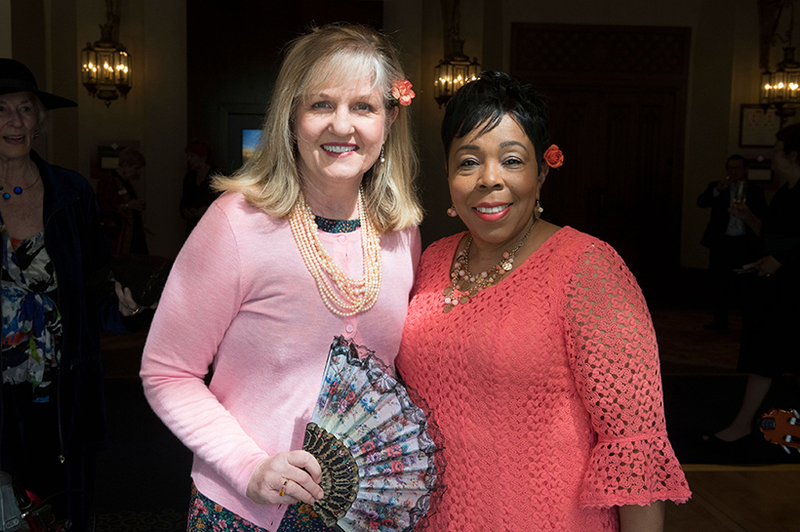 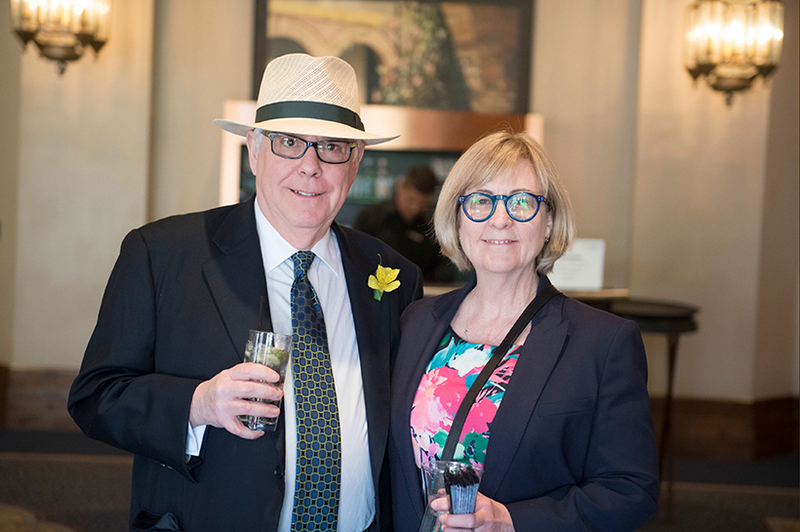 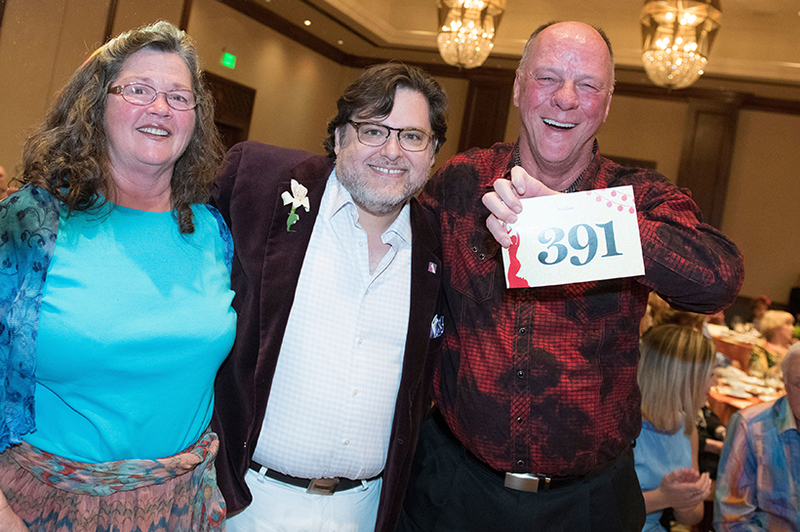 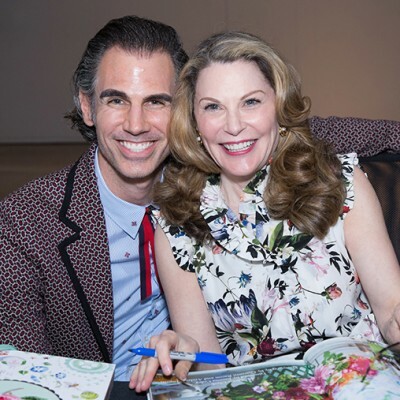 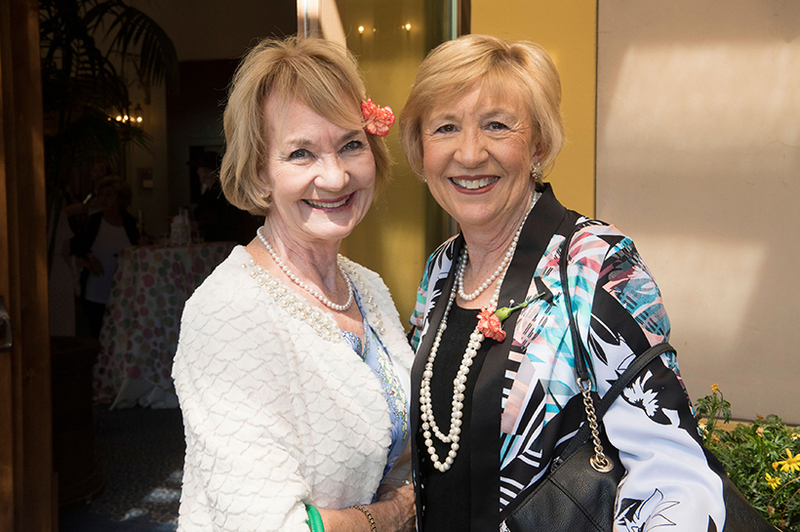 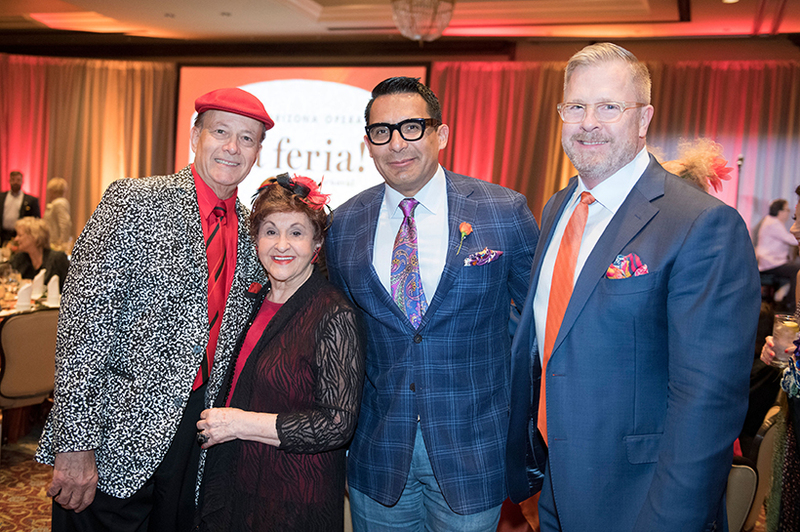 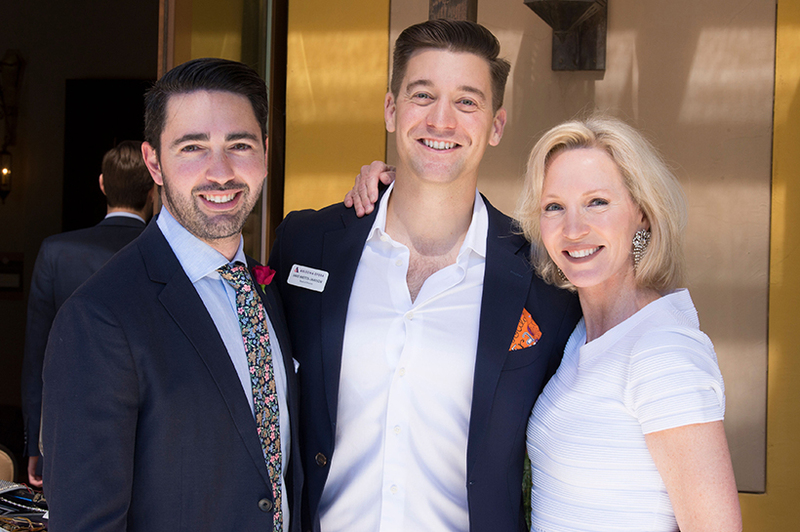 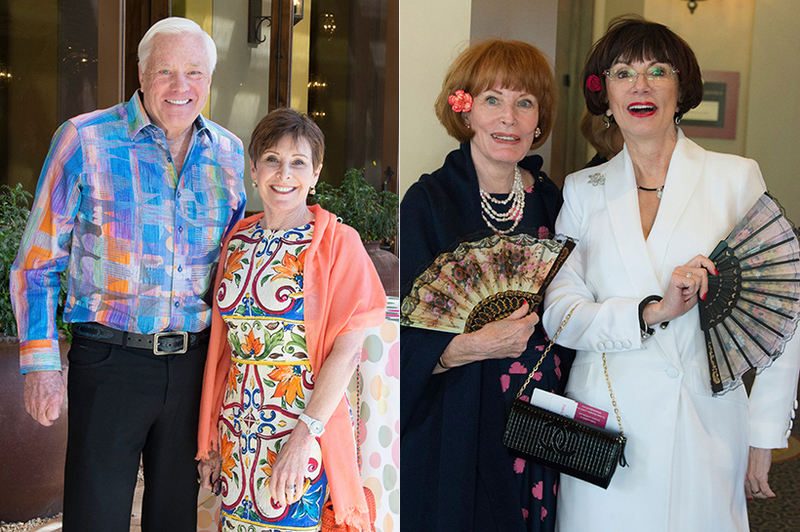 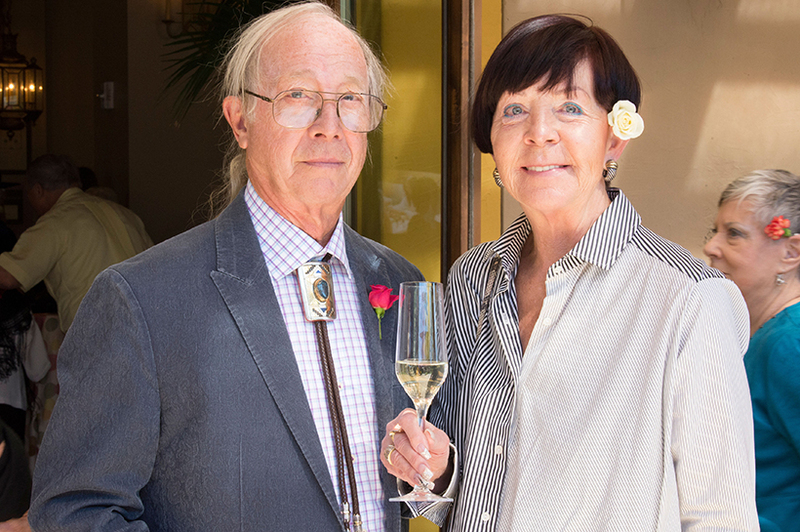 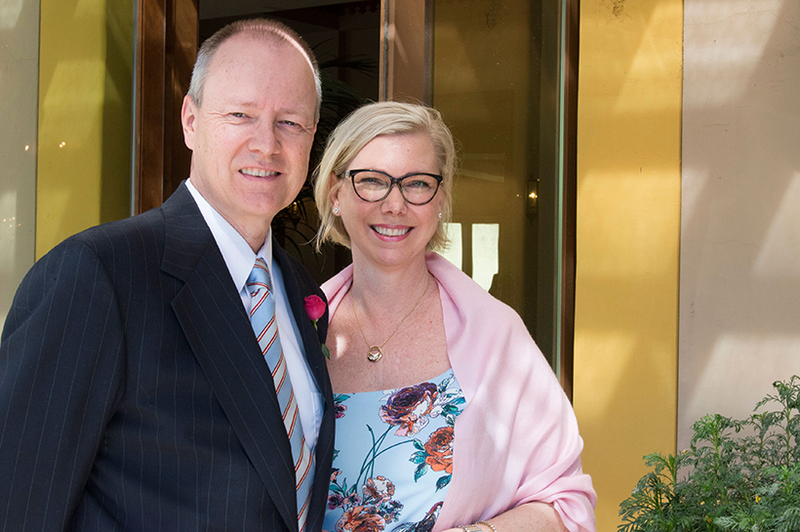 Billie Jo and Judd Herberger served as honorary chairs for the Spanish carnaval-themed gala. 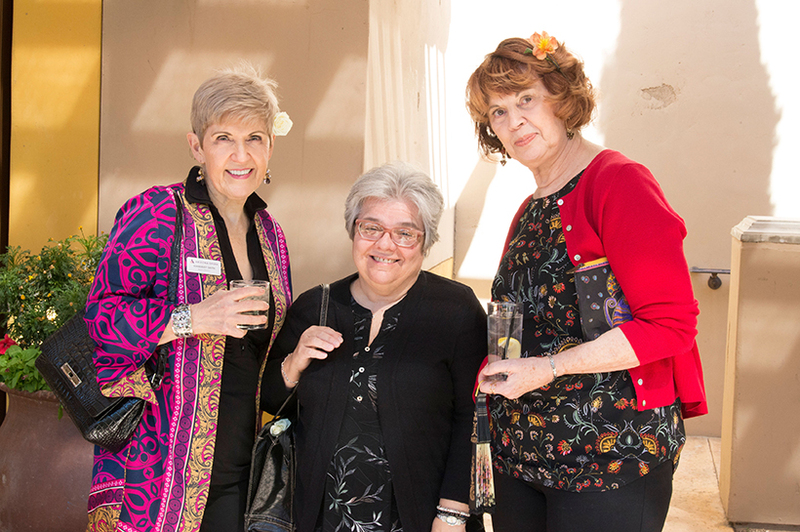 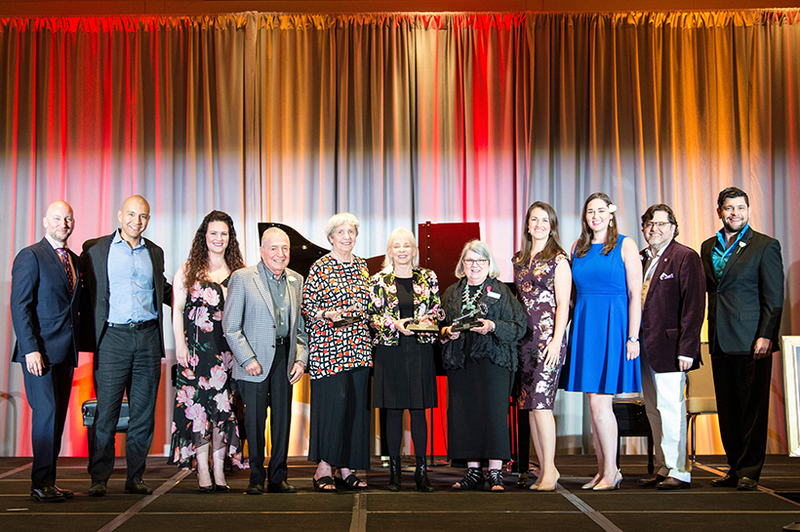 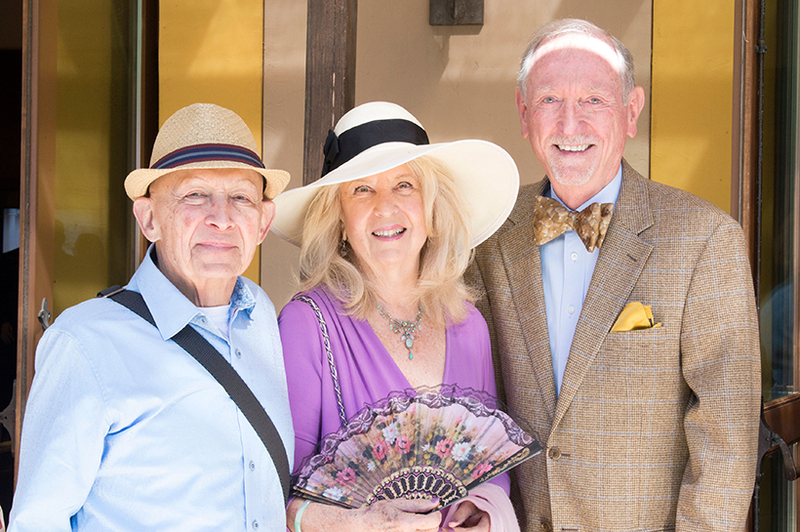 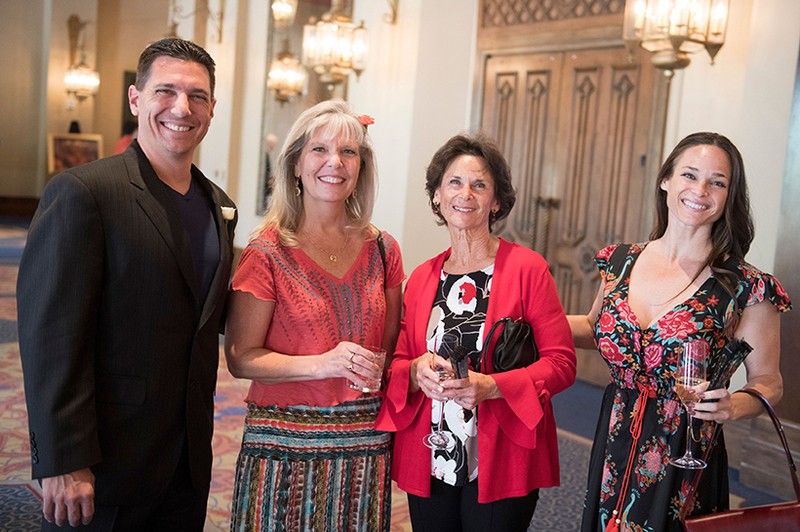 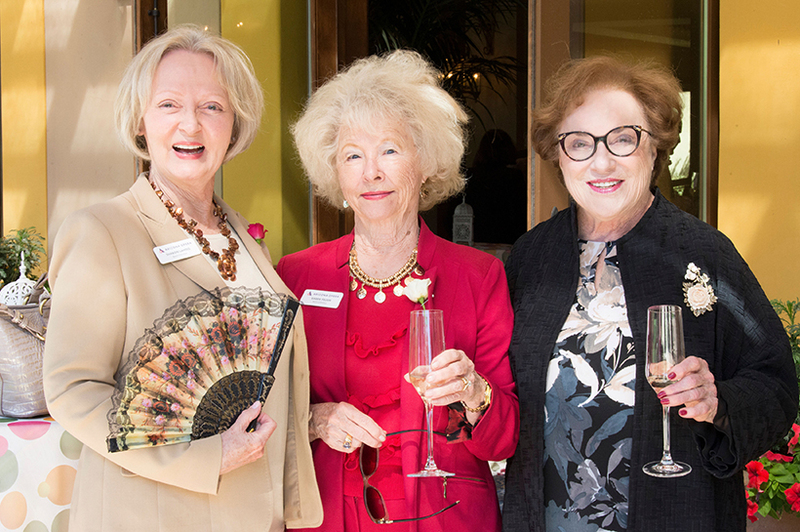 In recognition of their support to Arizona Opera, Joseph Specter, president and general director, presented Crystal Key Awards to Shoshana and Robert Tancer, Phoenix; Linda Staubitz, Tucson; and the Arizona Spark Commissioning Club, founded by Dr. Judith G. Wolf. 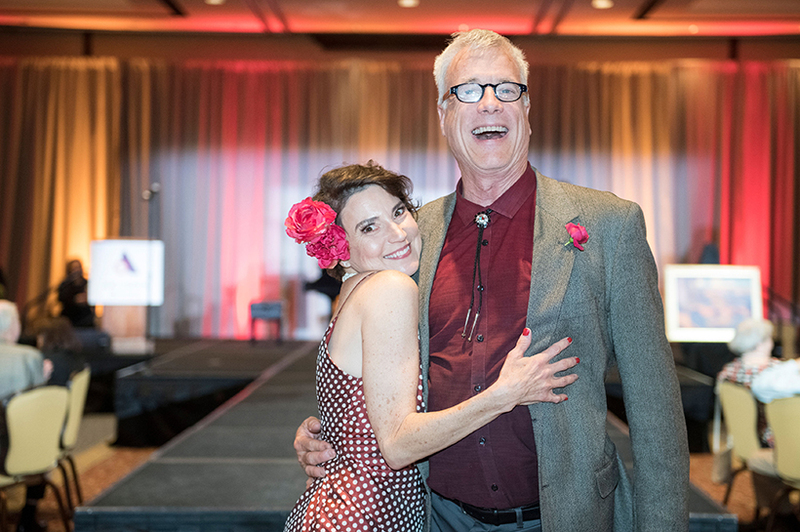 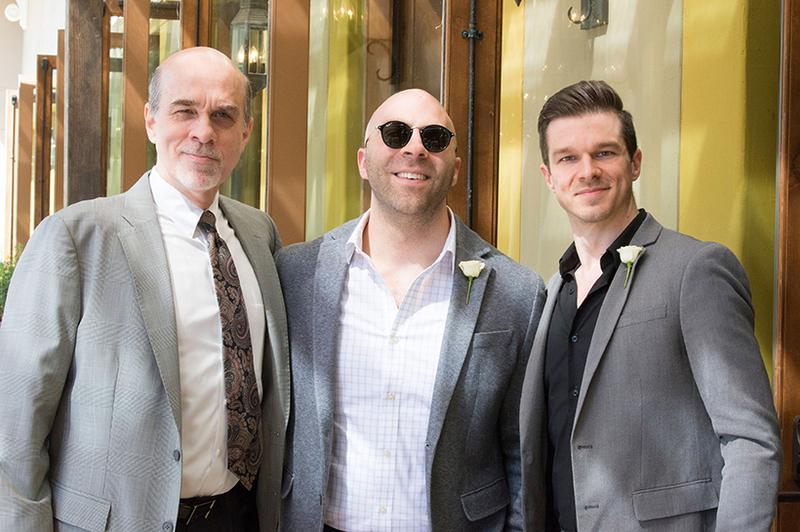 The program included musical performances by Craig Bohmler, recipient of a 2019 Governor’s Arts Award and composer of Riders of the Purple Sage, along with performances by Houston Grand Opera studio alumnus Octavio Moreno, baritone; Scottsdale native Lacy Sauter, soprano; and members of the Marion Roose Pullin Arizona Opera Studio.